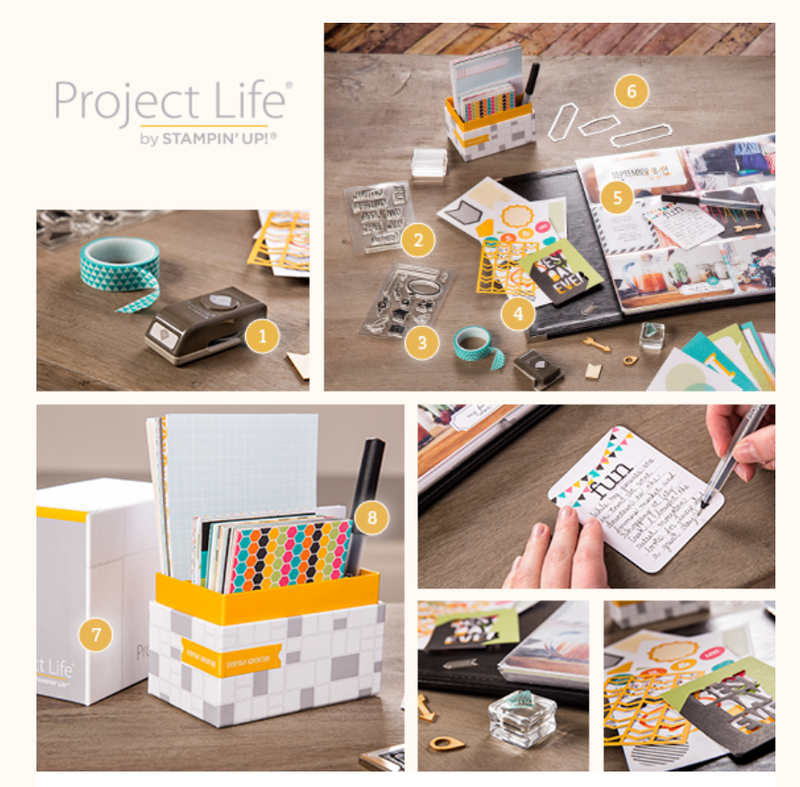 Project Life journaling style scrapbooking comes to Stampin Up! | Stamp Right Up! ← A Perfect Blend: coffee gift card holder & card in one!